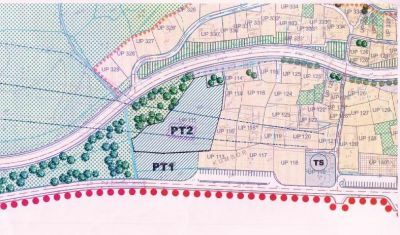 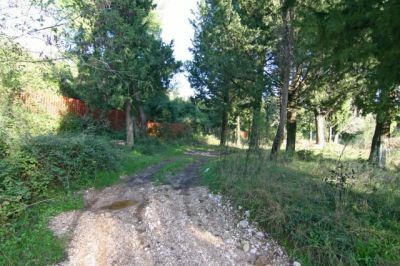 Plot, cadastral lot no. 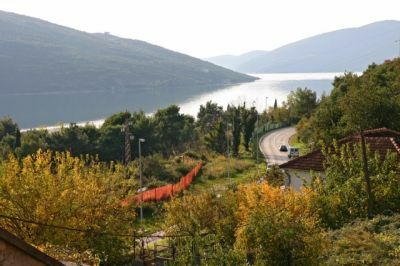 668/1, 668/2, 668/3, total area 4,970m2, located in the most attractive part of Kumbor, across the road from the Kumbor army barracks. 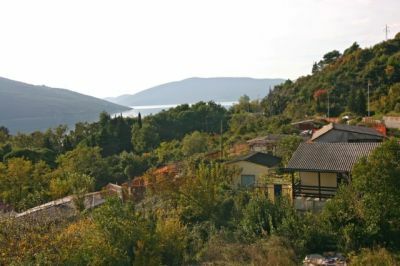 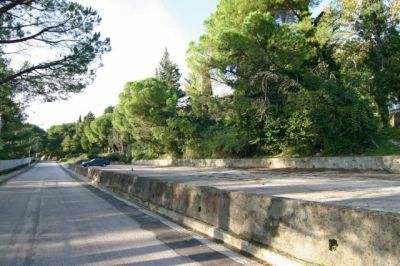 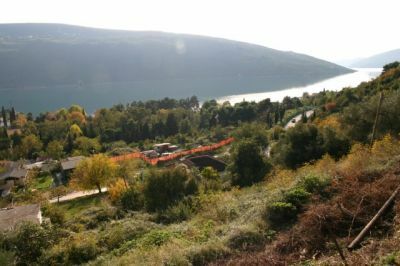 The lot extends between the local (seaside) road and the main Adriatic highway. 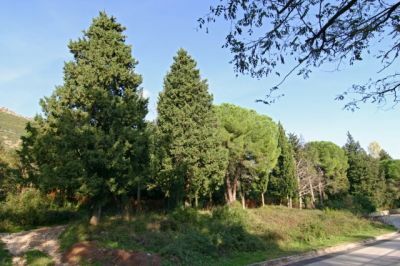 The new town plan designates the lot as land intended for business and tourism facilities.